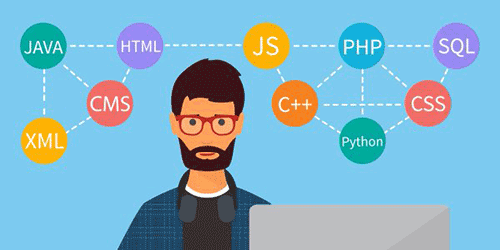 There is some cool web development that is done in Flash and you can make a complete site from top to bottom by using it. 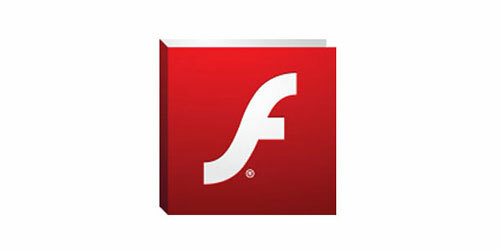 But what are some of the common mistakes that are associated with Flash? When developing your Flash site there should be a few guides to keep in mind. Flash can do many animations and interactivity, but the main goal of any site is usability. 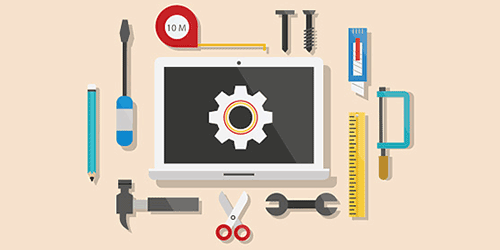 Have a web development toolbox makes sure you have the right tool for the right job. Whether it's for planning, designing, coding, or marketing, having tools makes things easier. See my favorite tools that I use on a daily basis. Creating your website layout can be an overwhelming task. 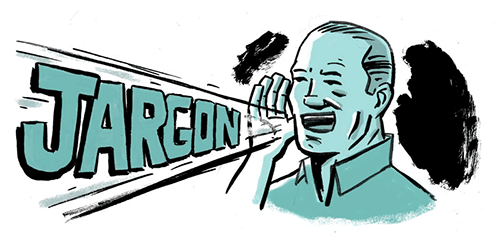 Having to decided on design elements, colors, placement, typography, can have anyone confused. But having some basic knowledge out the planning process can save you huge amount of time and help you create the perfect site. Knowing some of the terms and acronyms in the web design and development can be useful. It will not only make you sounds more knowledgeable. But it will help you understand what others are explaining. In this guide you can see some of the most common definitions, study up and familiarize yourself. 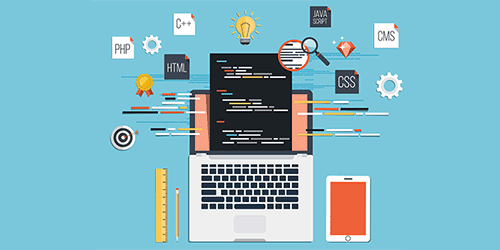 Web development has changed through the years. All that was required a few years ago was text and content. Now the web is filled with images, movies, and interaction applications. Buying software is encouraged to stay with the advancing technology but are the necessary. Brainstorming your website is a fun and exciting process, finding new ideas and laying out your site how you want. For some it can be frustrating. It can be hard to find ideas and finding topics that will have enough content to write about. Doing these brainstorming techniques will make this process easier and get your website off on the right foot. After you are done with your brainstorming session, on to the next step, which is to start visualizing your website. 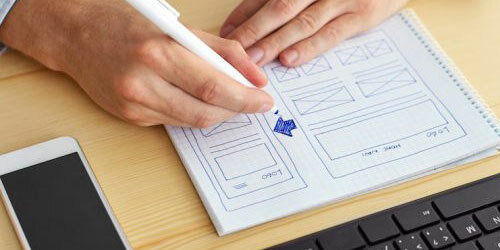 One of the best ways to do this is to storyboard your website. Storyboarding can help you determine what the finished product will become. In this website storyboarding article I will show you the importance of storyboarding your website. This will give you some great tips to help you get started developing a successful website. There are billions of sites on the internet, how do you compete with all of them? 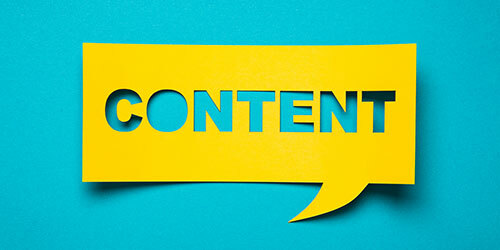 Having strong content written for people and not computers is a way great way to compete. Your website quality is your most important asset to your success. 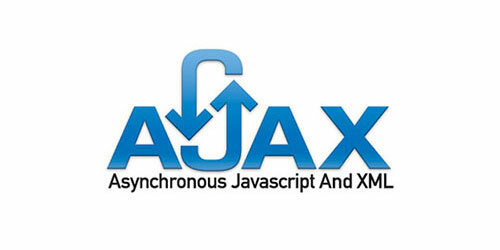 Ajax is a new client side coding language that helps communicated to the backend server. This gives you the ability to process database queries without the need of a page redirect or refresh. This keeps your visitor on the page and helps your overall user experience.